Yes! Once again, you make it easy- peasy for me to be the hostess with the mostest delicious wines. Thank you, Charles. Charles: Very nice post. I haven’t tried too many of these wines, so I’ll be on the lookout for them. I do agree very strongly with your selections of Donnachira Falanghina and the Cecchi Vermentino. Great article, Carles. Really useful. Love the Attems Ramato, such an interesting (as well as historical) style of Pinot grigio. 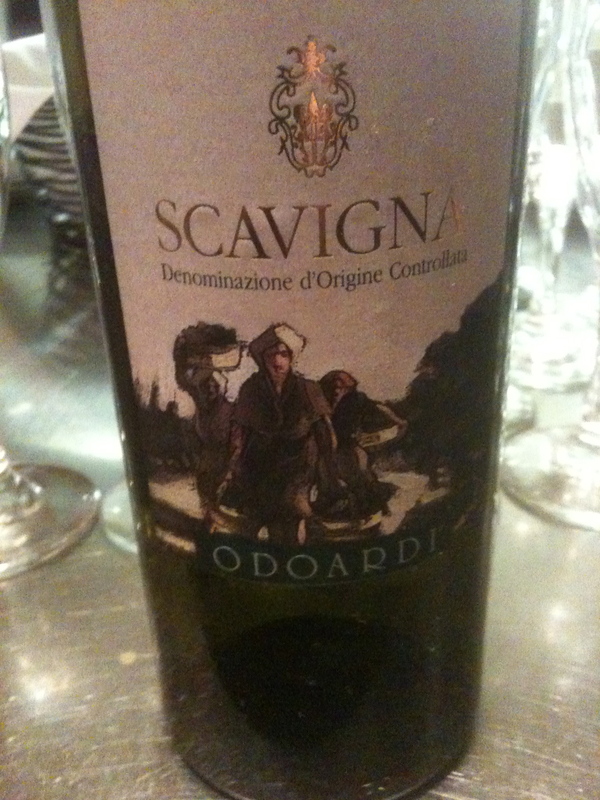 At the last Vini Naturali in Rome (held every Feb) I enjoyed Pinto Grigios from Friuli. 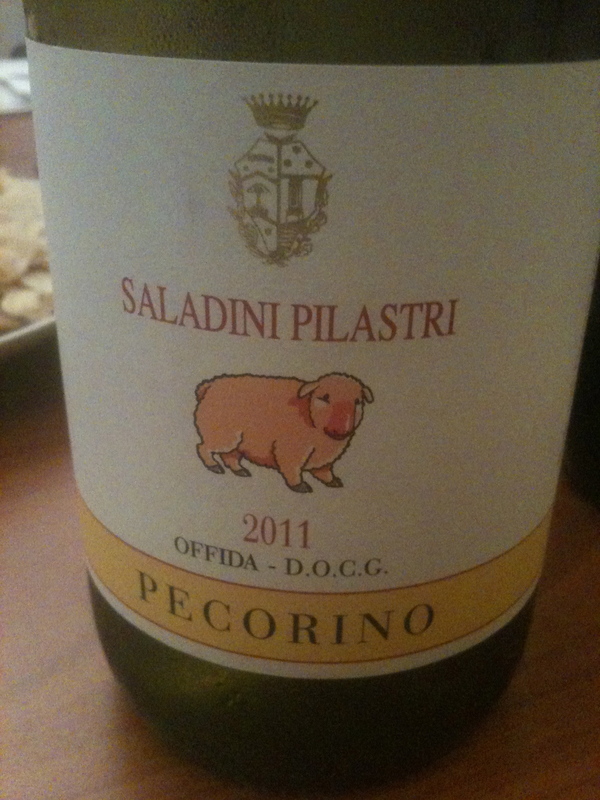 I am not a huge fan of PInto Grigio, but made as “orange” ines has converted me. Also I am assuming that these re wines you can buy in the USA? 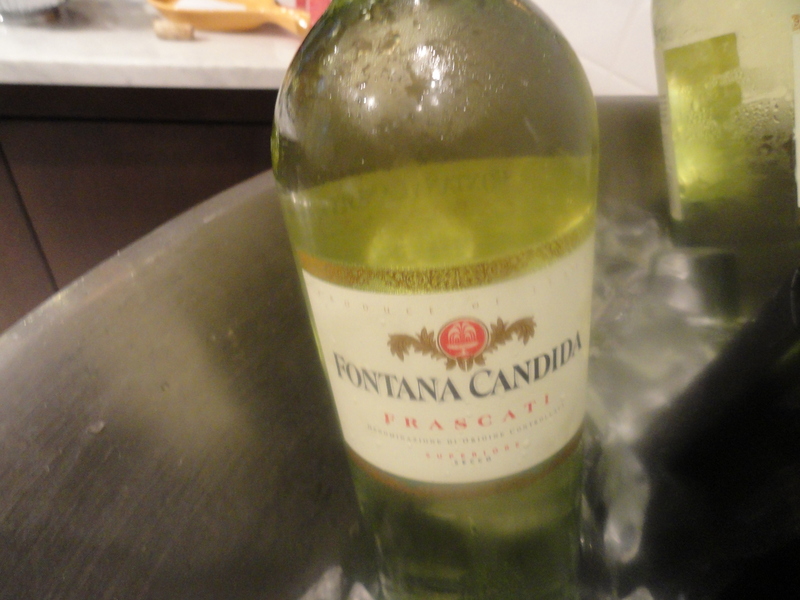 As I live in the Castelli Iwhere the Frascati is ever-flowing) I have to say that Fontana Candida is not a favorite, but I guess for €10 it is a good choice. The most beautiful Frascati I have ever had is produced by Castel de Paolis. Wonderful, complex, mineral. It is about €11 so perhaps not under $20 by the time it makes it to the States. 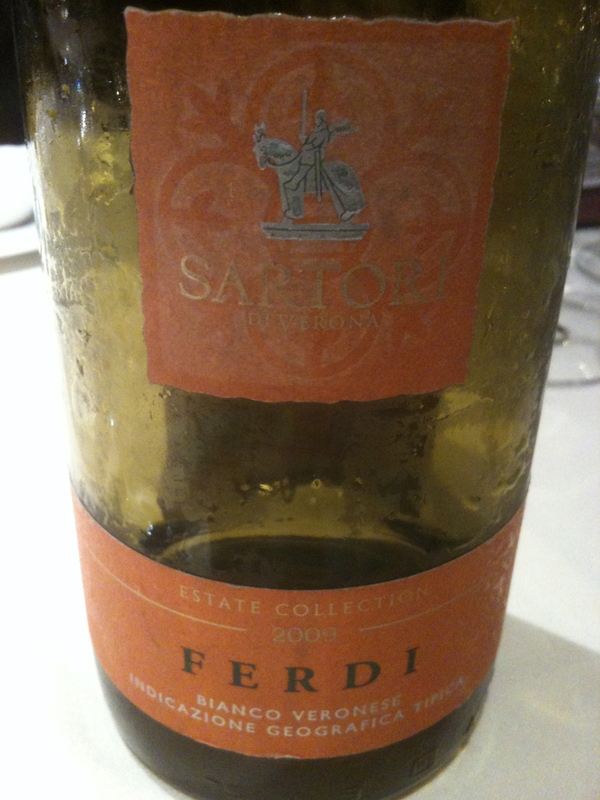 Ciao Sarah- All the wines are in NYC. Fontana Candida now makes very good wines. 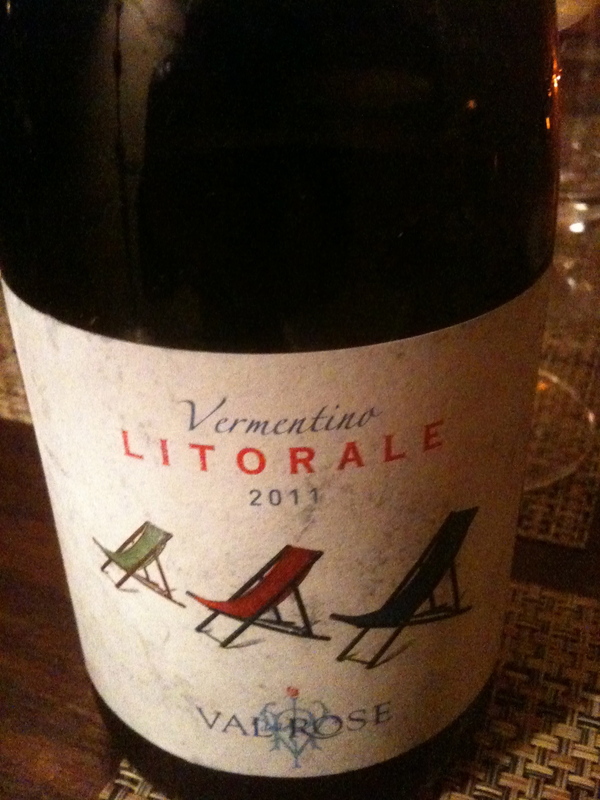 I went to a tasting given by the wine maker and was very impressed with the all their wines. The mark up of wines drives me crazy. I have heard things about Fontana Candida making a better wine. I also agree that you do not have to spend a lot to drink weel. That should be the Mantra of wine in Italy. That is what I love about wine here, nobody has to be excluded from drinking great wines. Everyone has access to good wine. That the kind of price that wines I really don’t like the ones that are overpriced but has the same taste as table wine. If want to taste high quality wines without getting ripped off then go for wines of $20-$30 price range. One thing though, always go for italian wines, avoid buying table wines cause it will just disappoint you.